Being Erin ★ : FRINGE! Yesterday I got a haircut and decided to get a fringe! 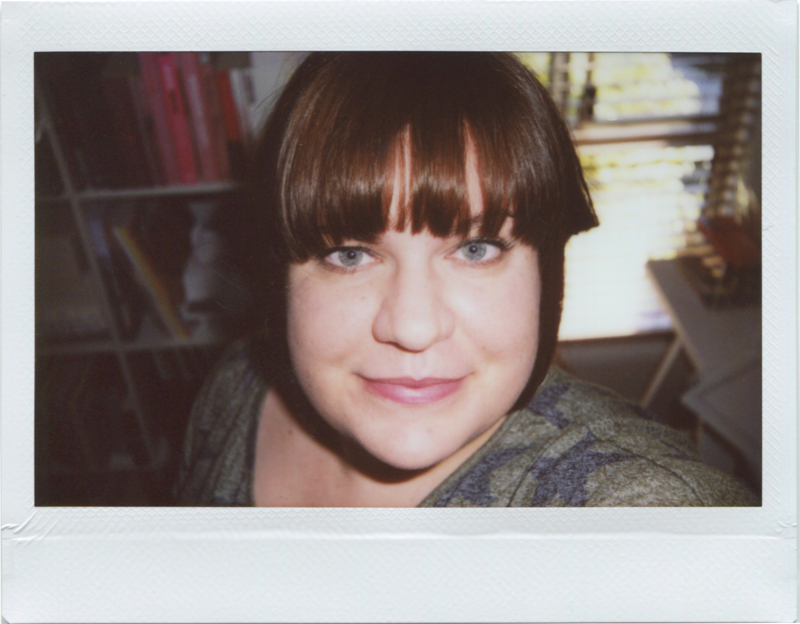 I haven't had a fringe in years - I think the last time I had a front fringe was in 2008, after that I moved on to the side fringe and then ditched that when I went to university. Honestly, I'm still getting used to it and I need to have a play and see what the best hairstyles are now that I have a fringe again, but it's fun to be able to do something different. It's kind of funny because I look so different with a fringe - it's amazing how much a haircut can change up your look. While I was at the hairdressers I got some more colour in - for once I decided to get the same colour as last time I got my hair done so it's just kind of maintaining the colour I had before and making it a bit richer. You can really rock a fringe! I have tried many times and given up on the idea haha but I think you have the right shaped face and like thick enough hair :) Loving it! Thanks hun! :) Haha I've had it for three days now and honestly I'm finding it to be a pain to get it to look good so I can understand why you gave up! You look stunning with a fringe!